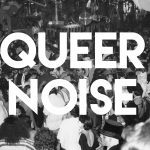 We were so excited to celebrate QUEER NOISE at Catch One on October 14, 2018! 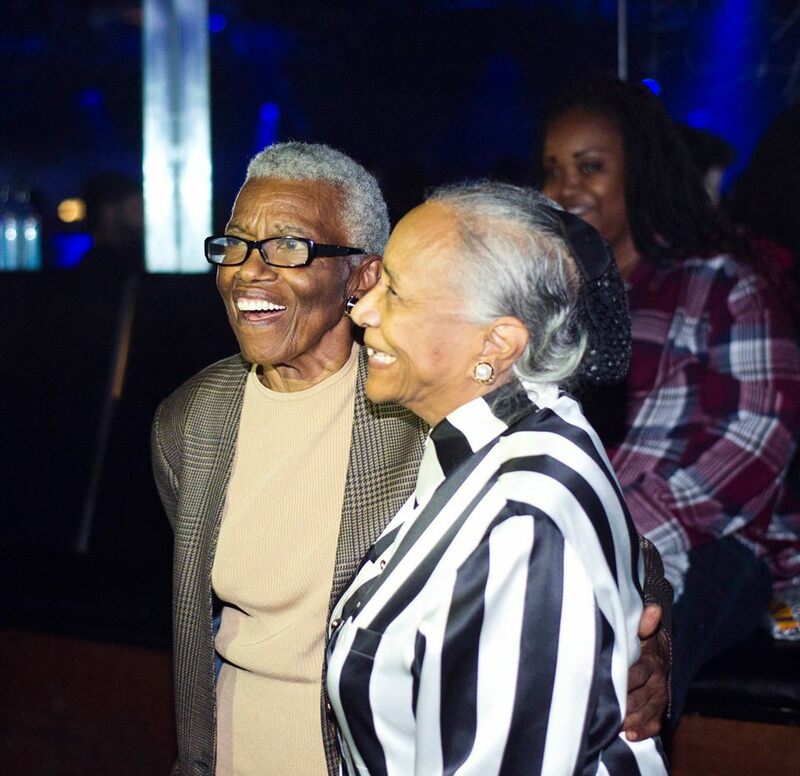 The evening was an incredible launch party for our membership program, we were thrilled to honor Jewel Thais-Williams with our inaugural History Maker award and to welcome so many talented performers to the stages! To view photos for the event, please click here.